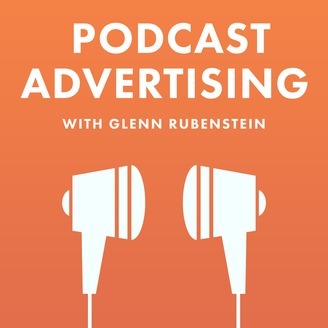 Glenn Rubenstein, founder of the Podcast Advertising Agency ADOPTER Media, guides listeners through the world of podcast ads and sponsorships. This podcast advertising case study is focused on DesignCrowd's success with sponsoring podcasts. 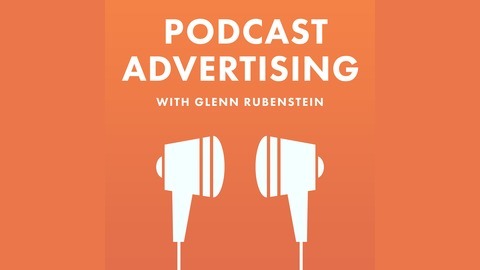 It's an excellent example of the long tail results that podcast ads are capable of delivering. If you're not familiar with the term, long tail is shorthand for the longer term return on investment that podcast ads can deliver. Most podcast advertisers prioritize short-term results--that's true for almost every one of the campaigns our podcast advertising agency has worked on. However, individual podcast episodes can have remarkable staying power and continue to drive return on investment for advertisers. We recently chatted with Kevin Bradford, who is a Content Marketing Manager at DesignCrowd. DesignCrowd is a crowdsourced graphic design website serving small businesses and entrepreneurs. In this interview, you'll learn why the long tail is at the core of DesignCrowd's strategy for sponsoring podcasts.